PULL IN ON WEEKLY ORDERS AND SAVE BIG! Click the photo to sign up for our Newsletter! Get To Know Valley VW & the VW Store! Our business began in 1985 as a VW repair & service facility better known as "Valley VWs". In 1998, we began our transition into "The VW Store" to better serve the needs of our customers. Parts & Accessories for VW Classics. Bug, Ghia, Bus, Fiberglass, and Off-Road Dune Buggies. Shop services including fabrication, Custom VW Engine & Transmission services. Never Miss a VW Event! 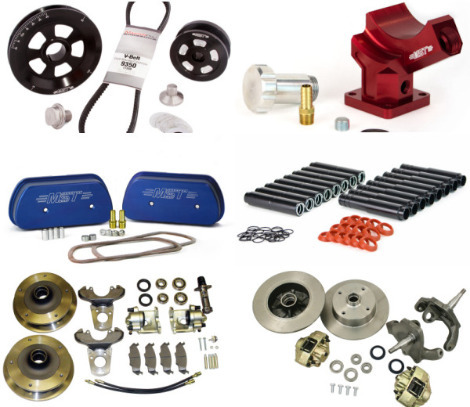 Sign up for our newsletter to get regular updates on new parts arrivals and never miss an event with our timely announcements! Follow us on social media to keep up to date with all our current news, specials & contests!